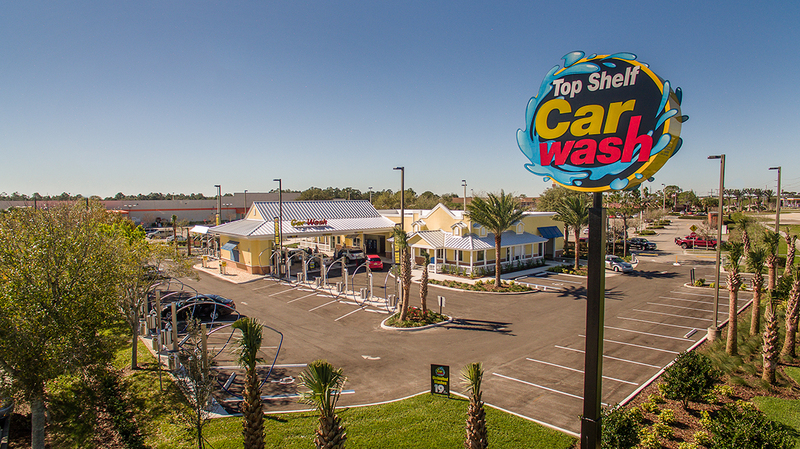 Sitting just east of I-95 and SR 50, Top Shelf Car Wash is Titusville’s newest premier car wash location. 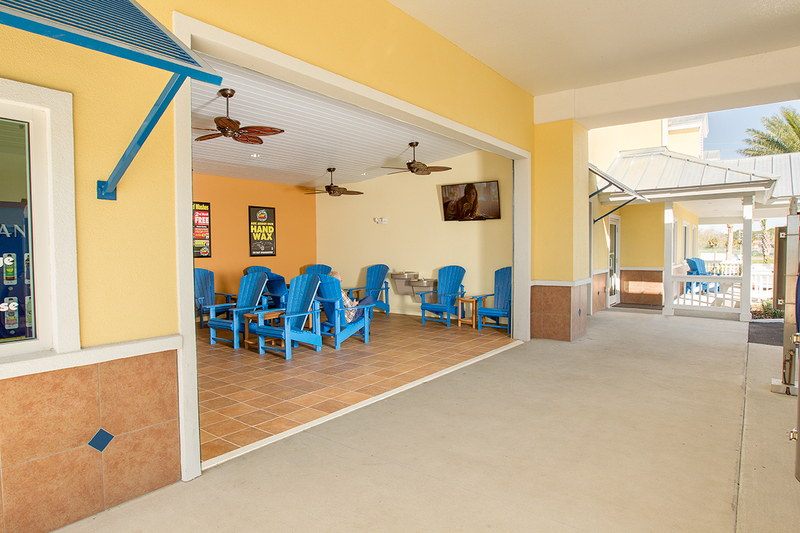 The Titusville location will serve the Titusville, Mims, Space Coast, and surrounding areas. Top Shelf Car Wash offers top of the line car wash and detail service in Titusville, with our whole inventory of car wash services. Come stop by and check out our new location! 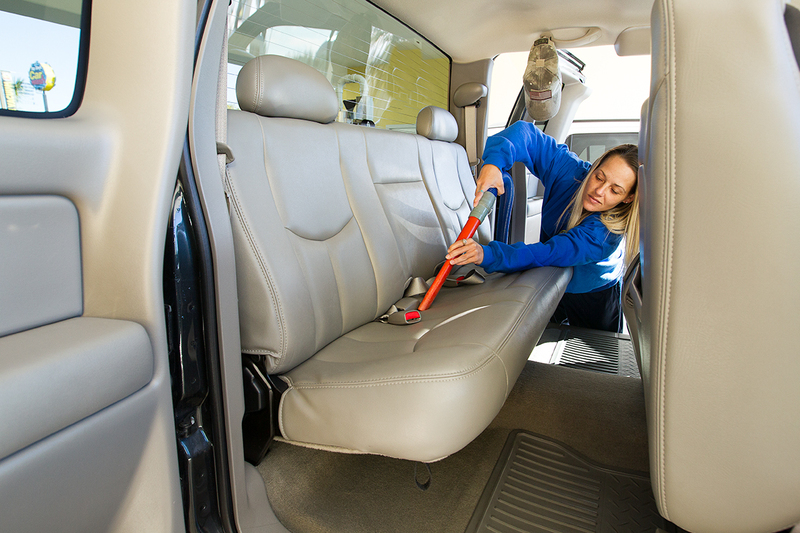 Titusville Top Shelf Car Wash offers complete car wash services from a $6 Automatic Exterior car wash to full Top Shelf auto detailing and our monthly unlimited programs. 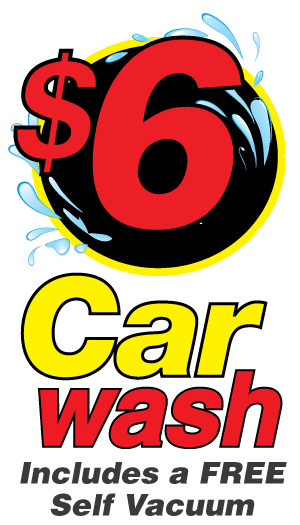 Top Shelf Car Wash’s Titusville location is ready to serve your every car wash need. Wacky Wednesdays, $4 basic Car Wash includes free vacuum.